我是用TC的, 有些年了. 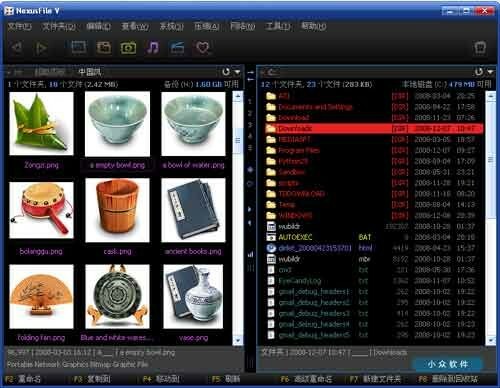 想弄清楚内核是否不同, TC不是用windows explorer的内核, 而xplorer及Nexus是基于windows explorer的内核吗? 如果是那感染windows explorer的病毒也会光顾后面两个喽? 真正和ｔｏｔａｌ　ｃｏｍｍａｎｄｅｒ一样的是Unreal commander . 基本和total commander一摸一样. 是免费的,不过占用内存比total commander大.